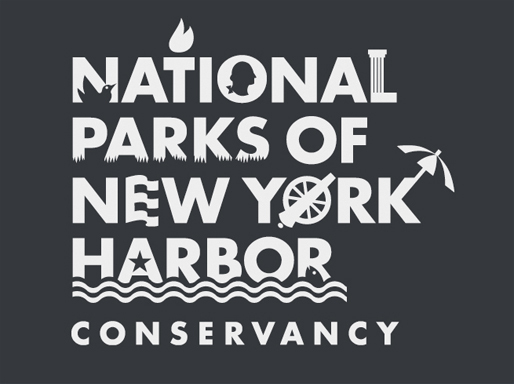 Join a 90-minute walk at Fort Wadsworth to explore the natural areas and the remnants of the former harbor defense system. Inclement weather will cancel the program. Call 718-354-4655 for reservations.